We are pleased that Monica Inkpen from IMC won the Young Consultant of the Year award and the Islamic Development Bank-funded Fael Khair project, which we have been delivering in Bangladesh, was highly commended. 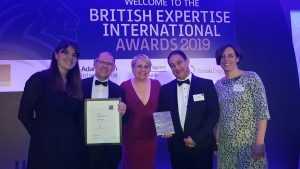 Every year, British Expertise recognises and celebrates achievements by UK companies that provide services internationally. We are delighted that our colleague Monica Inkpen was revealed as the winner in the Young Consultant of the Year category at an awards ceremony which took place on 12 April in London. With ten years of experience in challenging contexts across the Middle East, Africa, South and Southeast Asia, Monica distinguished herself through her role as Operations Manager on the UKAid-funded School Construction and Rehabilitation Programme in Pakistan. 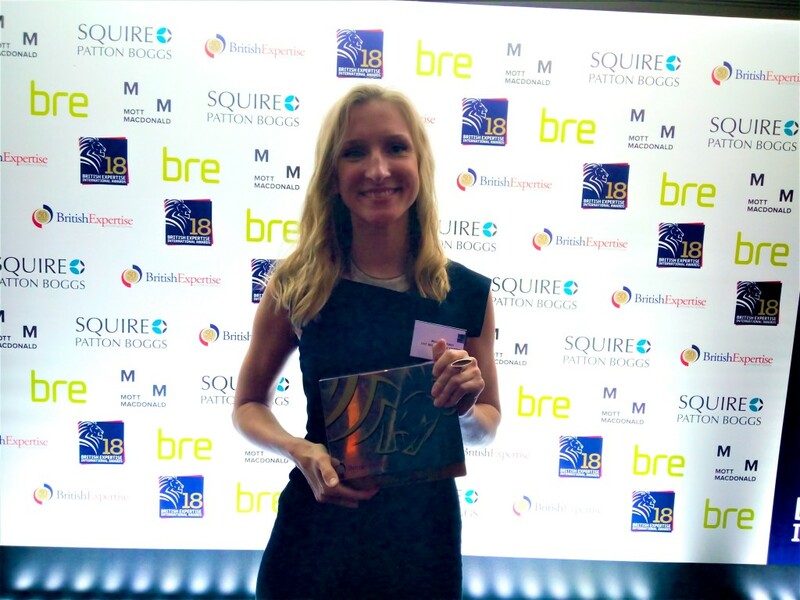 At the British Expertise International Awards on 12 April in London, IMC’s Principal Consultant Monica Inkpen was announced as one of the winners in the Young Consultant of the Year category. 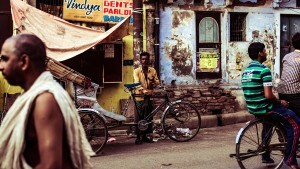 The programme, also known as Humqadam, is the UK Department for International Development’s largest education infrastructure intervention worldwide. Within Humqadam, IMC has built over 1,300 classrooms and rehabilitated 900 across the Pakistan’s provinces of Punjab and Khyber Pakhtunkhwa. We have also added facilities including libraries, science and IT laboratories, toilets to increase attendance and retention rates among girls and ramps for disabled access, to benefit 1 million children by 2020. Monica saw the programme all the way through the business cycle, from the early bidding stages to implementation. She was responsible for setting up IMC as a company in Pakistan and worked closely with the Team Leader to get Humqadam set up and started. Moreover, she managed the day-to-day operations during the implementation phase of this complex and large programme. 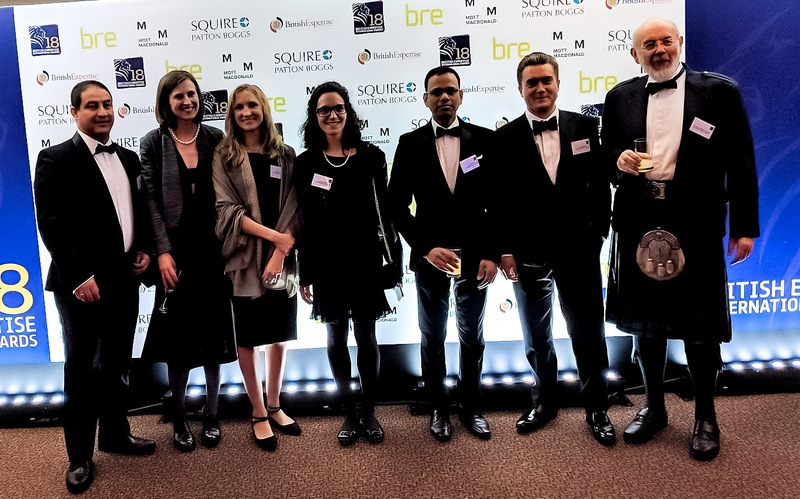 We are also pleased that the Islamic Development Bank-funded Fael Khair project, which we have delivered in Bangladesh since 2010, has been highly commended in the International Development – Physical Project category. 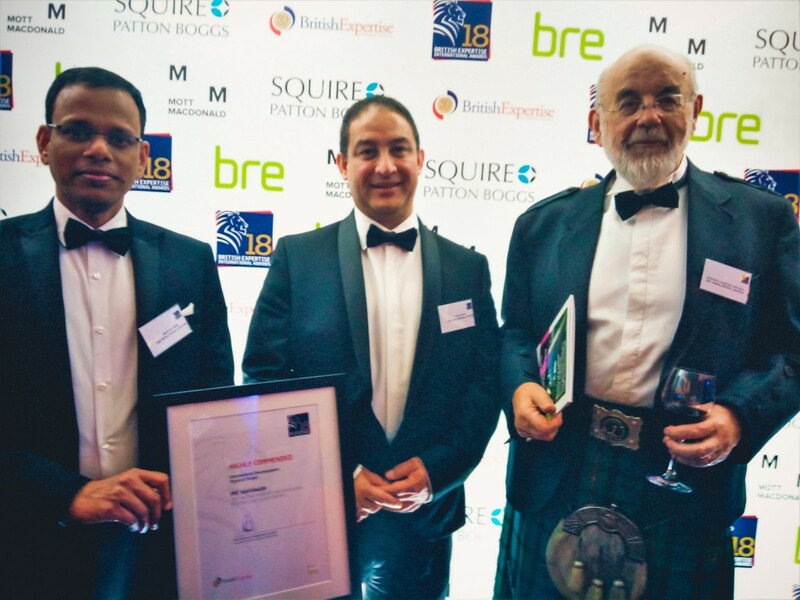 From left, Principal Consultant Abdullah Miah, Asia Director Suraj Rana and former Fael Khair Project Director Richard Langford-Johnson, at the British Expertise International Awards on 12 April in London. Fael Khair has built and handed over to local communities 116 high-quality cyclone shelters in remote areas in southwestern Bangladesh. These ‘green’ buildings, equipped with solar panels and potable water supply systems, are helping communities to recover after Cyclone Sidr in 2007 and protect them from future disasters. During cyclones, the buildings can shelter and protect over 2,000 people along with 500 cattle. During normal times, they function as modern schools providing good-quality classrooms for 284 students each. During Cyclone Roanu, which struck southern Bangladesh in May 2016 destroying over 140,000 homes and killing 24 citizens, around 11,000 people made use of these shelters. Moreover, approximately 35,000 students can now attend school in a good learning environment. This recognition is a great honour for IMC and our dedicated staff and a testimony to the positive impact our work has on poor and vulnerable communities in low-income countries. You can find the complete list of winners on British Expertise International Medium.